"The aging patriarch of an organized crime dynasty transfers control of his clandestine empire to his reluctant son." 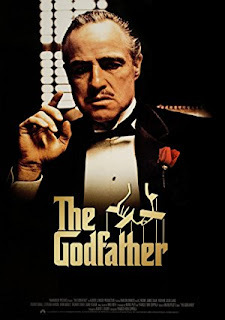 Creator : Mario Puzo (screenplay by), Francis Ford Coppola (screenplay by), Mario Puzo (based on the novel by). Actors : Marlon Brando, Al Pacino, James Caan, Richard S. Castellano. Jika terdapat link yang error silahkan hubungi WA 0895380688146.